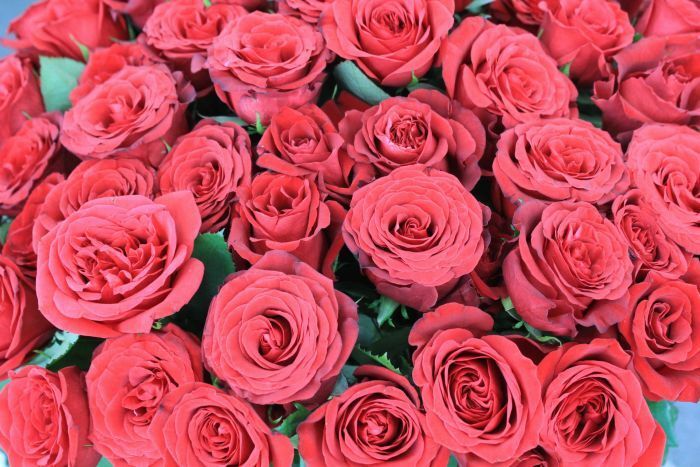 Florists say they are noticing a decline in the number of young customers buying Valentine’s Day flowers — but others in the industry say it may signify a growing preference for “weird and wonderful” bouquets. 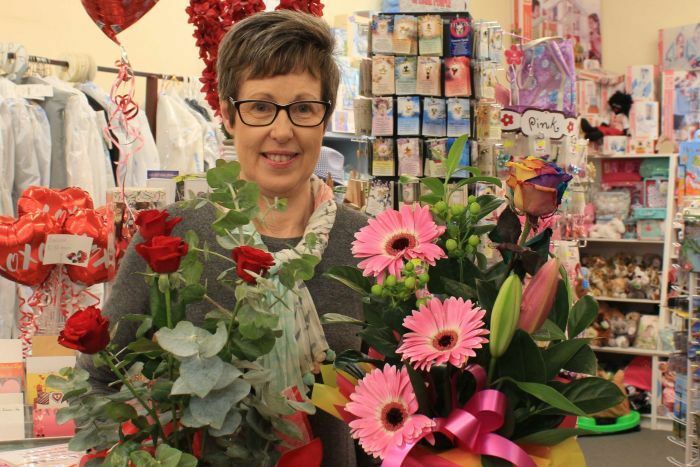 The days leading up to February 14 used to be “frantic” for florist and gift shop owner Dianne Williams, as she worked early mornings and late nights to fill flower orders at her Penola shop in South Australia. “It has cut back an awful lot from what it used to be,” Ms Williams said. In particular, she said her young customer base had shrunk dramatically, something she attributed partly to the rise of social media. “The younger ones are certainly not coming into the shops like they used to five or 10 years ago,” she said. “Within the past five years is when it’s been really noticeable. 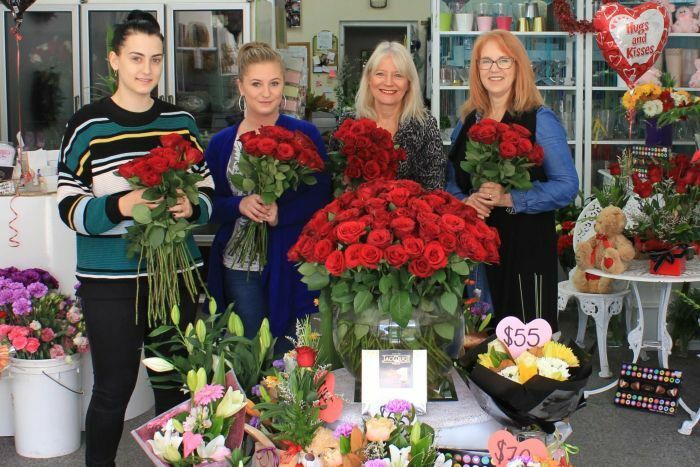 Mount Gambier florist Annegret Zaccardo, who has owned her shop in the regional South Australian city for 20 years, also reported a decline in the number of young customers buying Valentine’s Day flowers this year. “I have found that it’s more a mature kind of person who comes in, rather than the really young ones these days,” she said. Both florists offered an online ordering service as well as phone and in-store ordering, and said roses remained their most popular Valentine’s Day flower. But Flowers Australia President, Jason Nealon, said the industry’s peak body hadn’t recorded the same shift in young people’s buying patterns. “There’s no real change that we’ve seen in the market so far. Generally flower sales are up,” he said. He said the organisation based its observations on a combination of anecdotal evidence and online surveys. Rather than a lack of young customers, Mr Nealon said one of the biggest challenges facing the industry was what they termed “online order gatherers” — third-party retailers who take orders online and relay them to florists after taking a commission. “They’re not actual florists. All they’re doing is capturing the order … and then they pass that off to the florists within the area to fulfil the order,” he said. Mr Nealon said the growing popularity of online ordering meant individual businesses were facing more competition than ever when it came to attracting customers. “Traditional shop owners that have really relied on the foot traffic or the traditional phone orders … now have to really get skilled up in working against all of the online competition that’s out there,” he said. 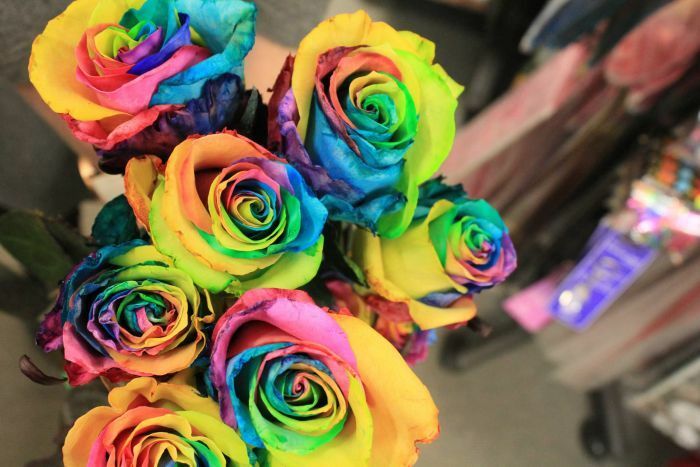 Alice McDonald, a florist based in Myrtle Bank, said younger people were more likely to seek out “unusual” bouquets, with unexpected flower combinations and “edgier colours”. Despite not having an online ordering service, she said the majority of her customer base was currently made up of people aged 18-40. “It’s definitely weighed more in that direction in the last five years,” she said. 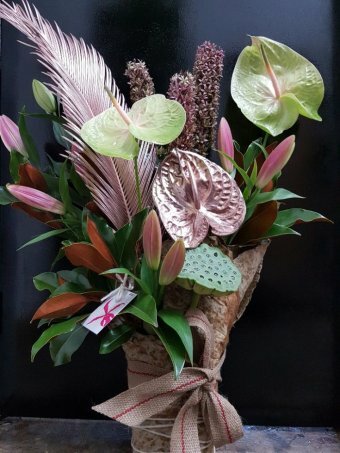 With pineapple lilies, anthuriums and oriental lilies are among her best-selling flowers, she said it was common for young customers to ask for “anything but roses” when they called or visited her store. “Then the next statement from the customer is ‘can you make something weird and wonderful?’,” she said. It’s not just the young customers getting on board with the rose alternatives. “Even though we have a lot of the younger crowd that come in for more interesting things, we equally have some beautiful customers … in their 80s who come in and like ornamental cabbages with anthuriums or pineapple lilies,” she said. Mount Gambier hospitality worker Ruth Baker, 20, said she preferred receiving more enduring alternatives to bouquets from her partner. “He does buy me flowers but not your traditional flowers,” the 20 year-old said. “He will go to [a nursery] and buy me actual flowers that I can grow.